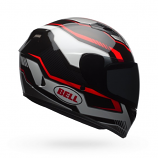 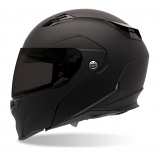 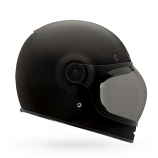 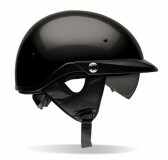 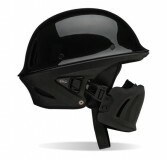 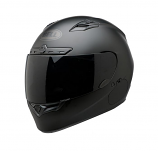 2Wheel is an authorized dealer of Bell. 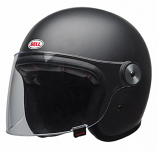 We carry the products you want from Bell, at the lowest possible prices as backed by our Best Price Guarantee, and deliver your order quickly with 1-3 Day FREE Shipping*. 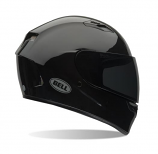 If you have any questions about our offering from Bell, please Contact Us.